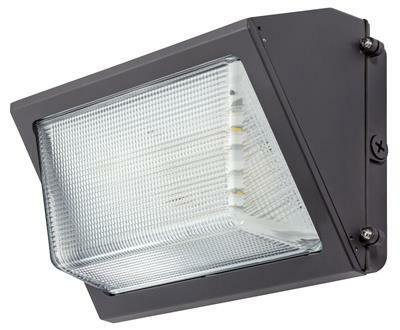 Topaz’s 40W Traditional Wall Packs with emergency backup are the ideal solution for wide area illumination of parking areas, entry ways, loading docks, and pathways. 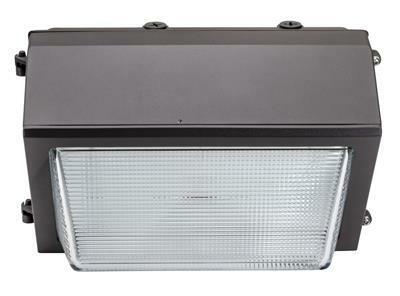 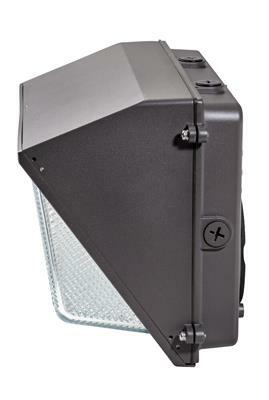 This new generation of wall pack provides maximum illumination and compares well to traditional HID as a direct replacement. 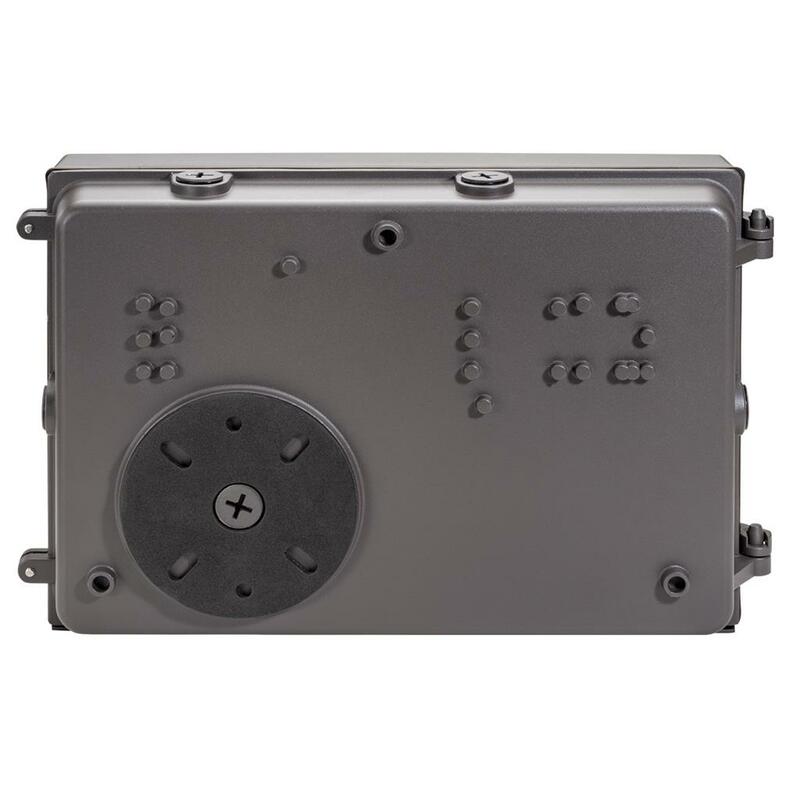 These wall packs feature a corrosion resistant, die cast aluminum housing, impact resistant glass lens, universal input voltage, and 6kv surge protection. 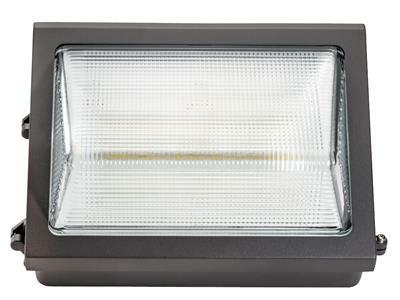 Color (Bronze), DLC Premium.